Much more than an internship, this is an opportunity to explore your career options. Because Kidwell offers so many specialized professions under one roof, you gain access to a wealth of industries, skillsets, and knowledge. As a Kidwell intern, you work alongside our team members, gaining real-world experience and access to people with vast knowledge and insight that can help you throughout your career. Our interns are viewed as part of our team, and just as we share our knowledge and ideas, we look to our interns to add value to our team based on what they’ve learned in the classroom. As with all other areas of our business, Kidwell’s internship program is an opportunity to explore your talents, and grow your potential. "The culture at Kidwell is unbeatable. I instantly felt comfortable, welcomed, and that my opinion and position mattered. Working for a smaller company provides me with the family atmosphere I enjoy while still allowing me to gain real world experience and knowledge." I feel at home here at Kidwell. All of the Husker memorabilia on the wall might have something to do with that, or the fact that the people here are amazing. Working here is a great experience were you are challenged with real world problems and responsibilities. "So far my intern experience at Kidwell has been great! It has been easy to meet people and they are friendly here so I felt that it was an easy transition into the office. Another thing that I like about this internship is that they give you real work that matters so you feel that you are part of the team right from the start! I feel like there is a lot of room for learning and developing so it gives you something to look forward to when you come into work!" "Although you hear about it often, the people here are the best. Working in a smaller company gives you the chance to work with a variety of departments on a daily basis." 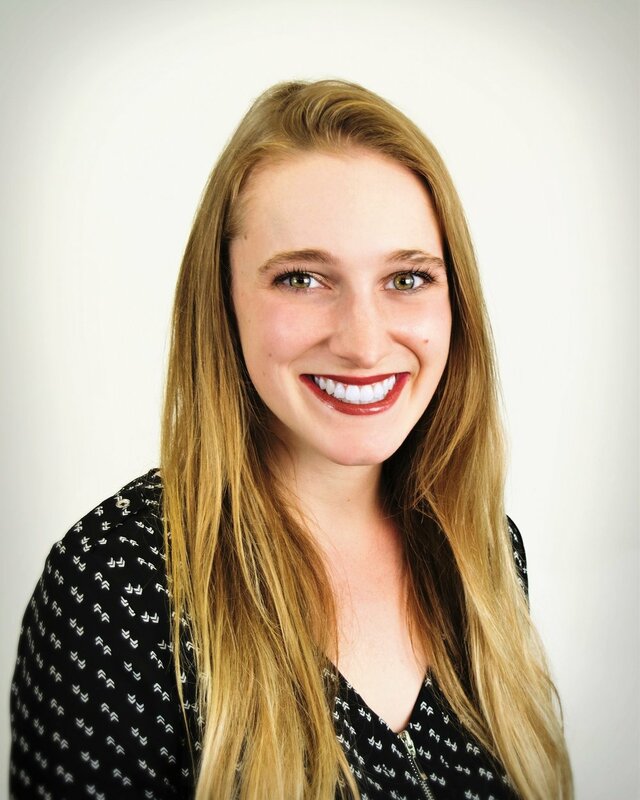 "I never anticipated that, as an intern, I would be treated like a valuable employee. 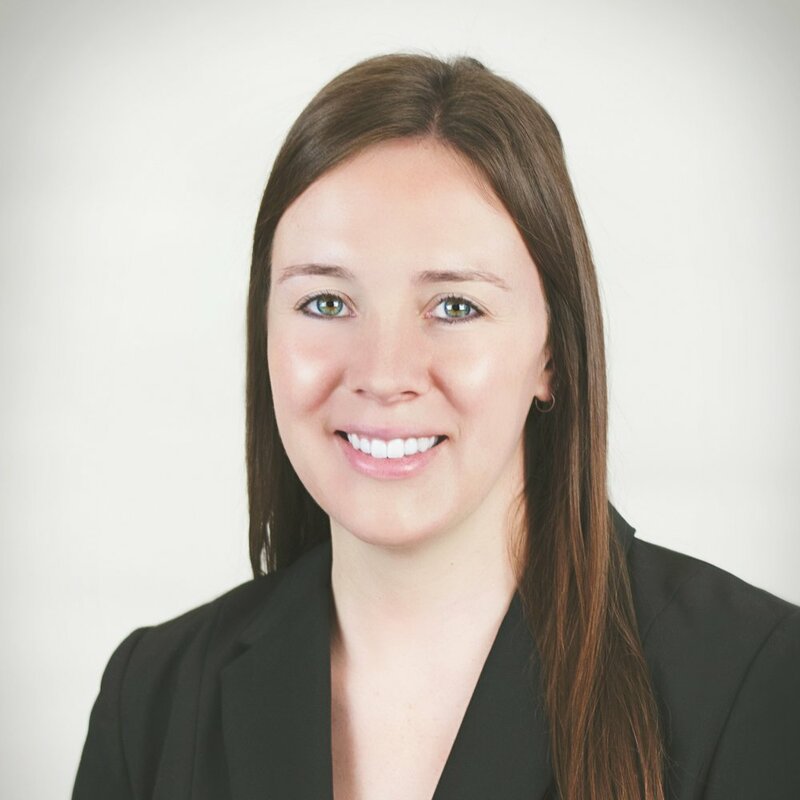 Here at Kidwell, I am not only given plenty of responsibilities but also the resources and assistance to succeed, both in the workplace and in the classroom." "I’ve really enjoyed my time here with Kidwell! It has allowed me the opportunity to get to know the business world and all the different parts and aspects that go into making a successful business!" "Kidwell has a great environment where everyone helps each other work towards their goals. It’s amazing to apply the knowledge I’ve gained in the classroom to the real world and know it’s actually being valued. Interns do real work here that we know is appreciated." 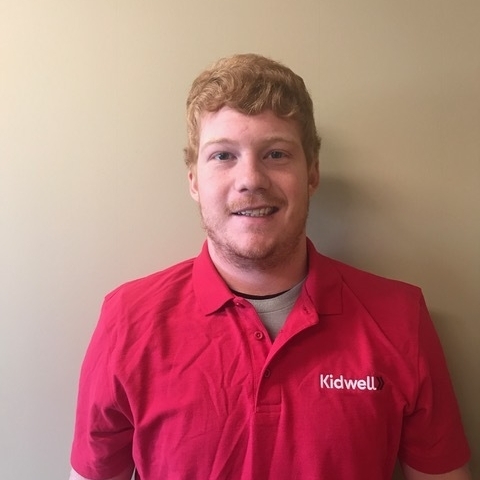 "Being and Intern here at Kidwell means that you are treated as a meaningful and important asset to the company. You are given tasks that actually influence the company and their performance as a service provider. There are no coffee runs or meaningless, time consuming tasks, you actually contribute to projects and help provide services to customers. You are getting REAL real-world experience." Interested in learning more about Internships, Mentorships or Job Shadowing our team? Fill out this form and one of our staff members will reach out to you to start the conversation.